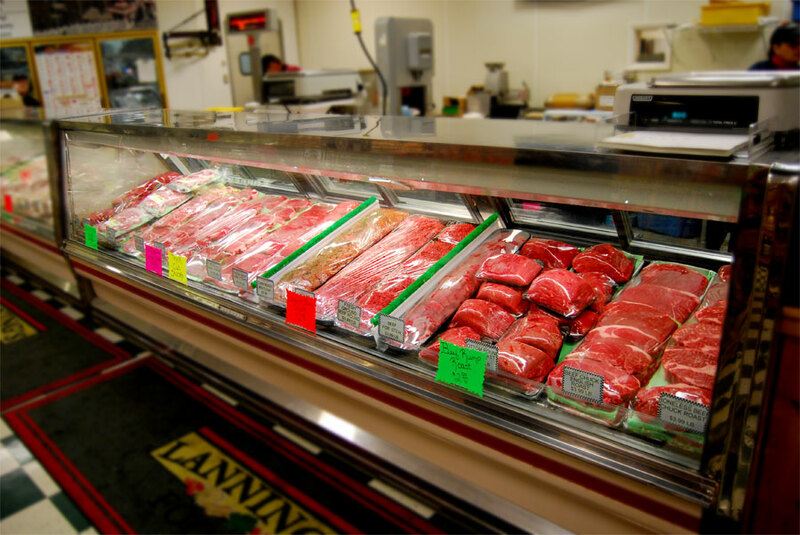 Lanning's retail store offers a complete meal preparation shopping experience. We carry a very unique selection of beer and wine that goes very well with our great selection of quality fresh cut meats and fresh bakery items. From the appetizer through the dessert, our Chef and staff can help you plan your meal no matter what size group you have. If grillin is your thrillin, check out the variety of sausages and ground beef products we offer. You will be amazed! Many unique items offered are produced locally. 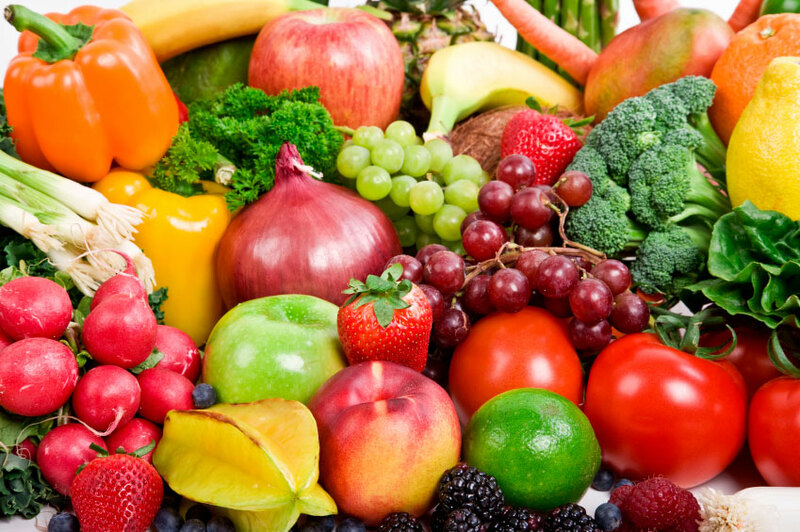 We purchase produce locally when available, and offer it at farm market freshness and price. The meat cases are packed with quality cuts of pork, beef, and poultry. Don't see what you’re looking for? Our experienced meat cutters will cut or trim to your request. Special cuts are available upon request such as Pork Crown Roast, Beef and Veal Osso Buccos and French Cut Pork Chops, just to name a few! For your convenience, we also offer a variety of meat bundles filled with our most popular cuts. The deli offers a great selection of cold cuts and cheese, sliced to order. Our cheese case carries a huge variety of unique flavors and types of cheese. Don't feel like cooking? Let us do that for you. Stop by and choose from our selection of prepared foods and salads for your "take out" convenience. 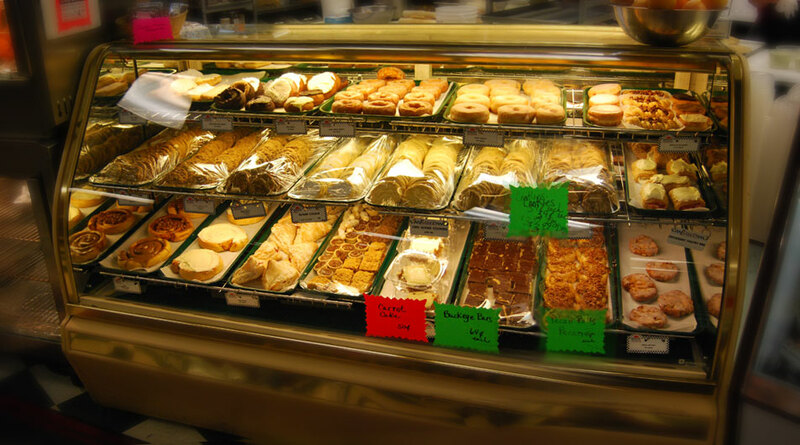 Pick up something sweet from our in house bakery while you are there. Lanning's gift cards are the perfect gift for any situation. Pick one up at our retail store today! Sign up to receive our weekly ad, specials and other Lanning’s Foods news.